I’ve been doing a lot of Project Life pages over the past couple of weeks. 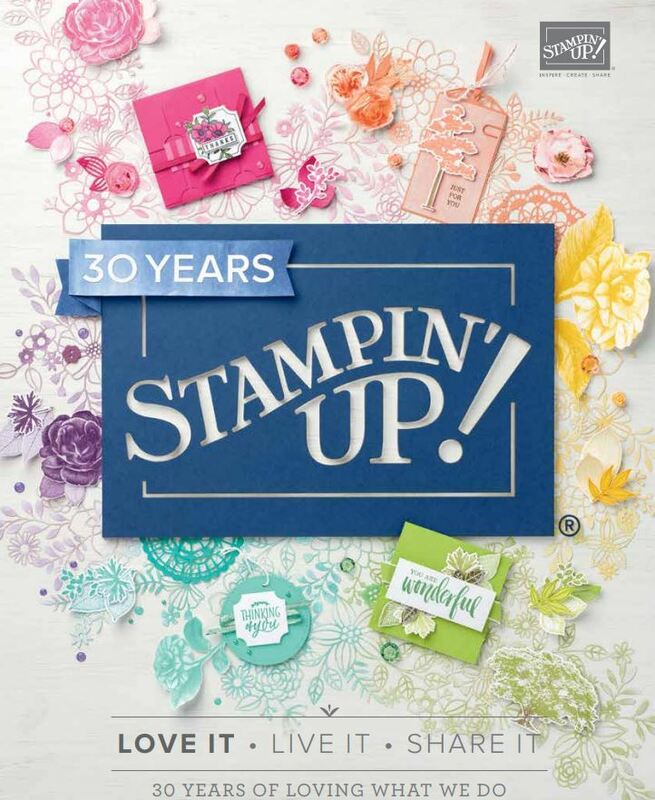 A great way of scrapbooking all those photos! 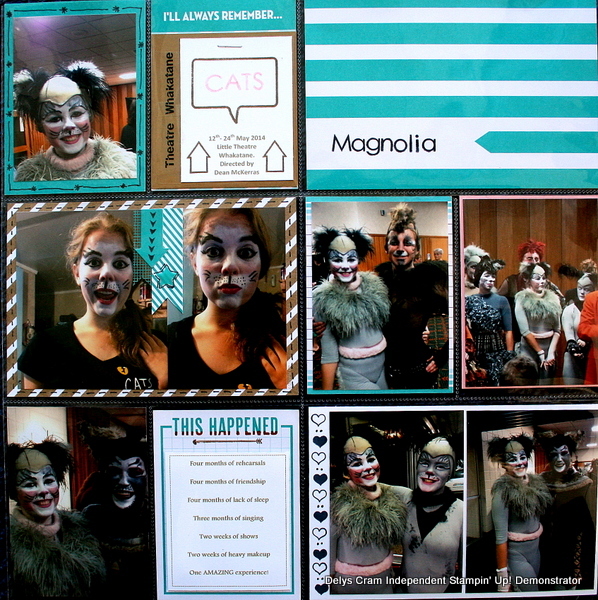 This page is of my daughters role as Magnolia in our local production of Cats! All of the set and costumes were from the stage show that toured NZ and Australia all those years ago. Was a fabulous show to watch. (Proud mum and dad went 5 times!) lol Check out what the other Design Team have come up with here..